The University of Michigan not only is a grand school, they offer wedding venues and has one of my favorite engagement session locations! Working with this couple and getting to know them was a pleasure, getting to photograph them was even better! This couples good taste and style shines almost as much as the love they have for one another. 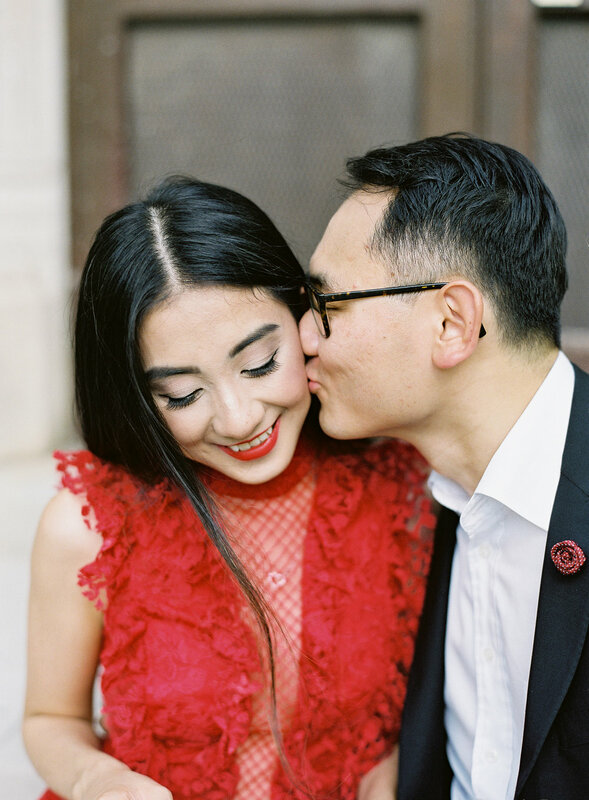 Having timeless and in love couples makes my job what it is and I am so Excited for this couples 2019 wedding at The Colony Club Detroit .